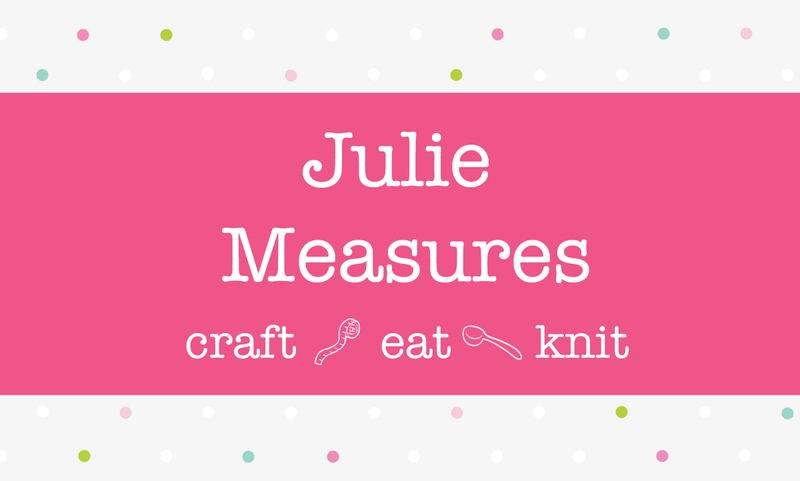 Partner and advertise with an engaging community on Julie Measures, a lifestyle blog that offers easy solutions for everyday living. Readers are primarily women that are moms ages 25 – 44 years of age. Our audience spans from those living in North Texas, throughout the United States, and across the globe. Contact us for rates and media kit. Hi Gay! The buttons I used are 3/8″ or 9mm and I usually find them at sewing stores.